If you think the economy has been tough, think of the legions of personal shoppers out there. They need someone to provide for—so it might as well be you. Introducing Personal Privilege, the Bucktown location of what until last week was a private, invite-only shopping den. Co-owner Tracy Lemke has outfitted her share of guys—including Cubs infielder Ronny Cedeno and Sox hurler Octavio Dotel—when working the personal stylist beat. And you'll see it in the racks; some of the fashion here moves into realms best inhabited by pro athletes (a sparkling belt buckle in the shape of an eight ball may cause you to give up pool). Still, you should find plenty of wares to outfit your less blinged-out evenings. 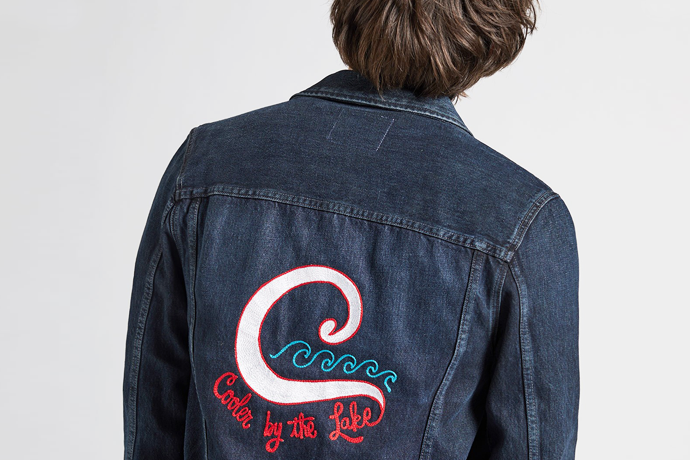 West Coast designers like Sterling Williams, Mission and Toxic Waste are well-represented—as well as old standbys like True Religion. But in this weather, our favorite piece is LA designer Johnny Max's affordable double-layer knit sweater-hoodie combo, which looks pretty cozy right about now. Just add cocoa, and you're ready to go.